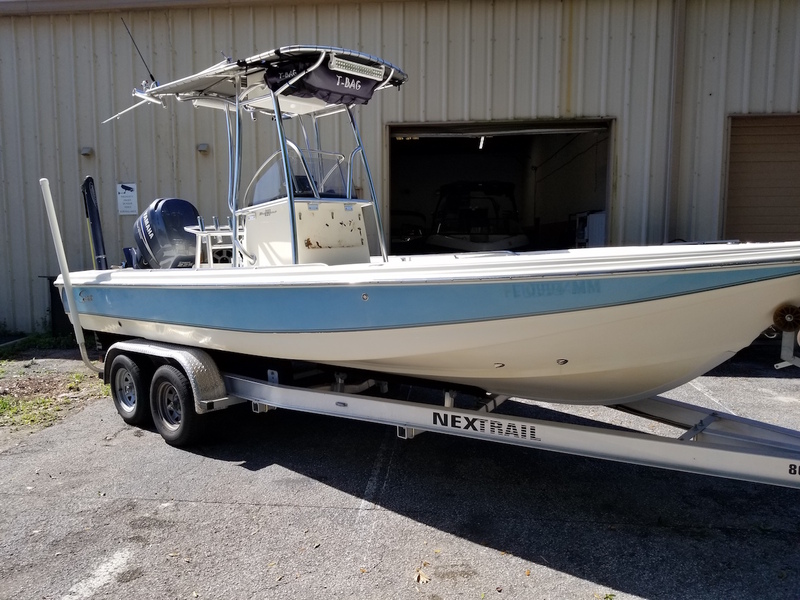 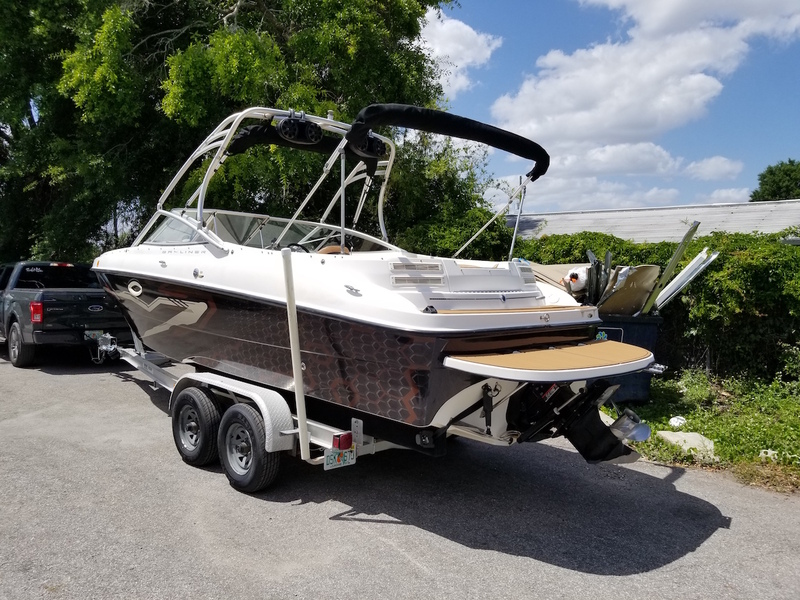 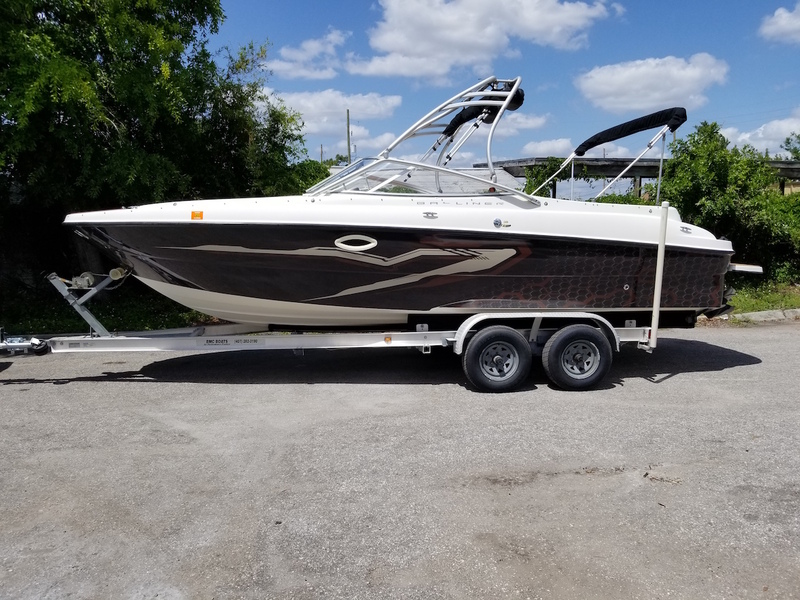 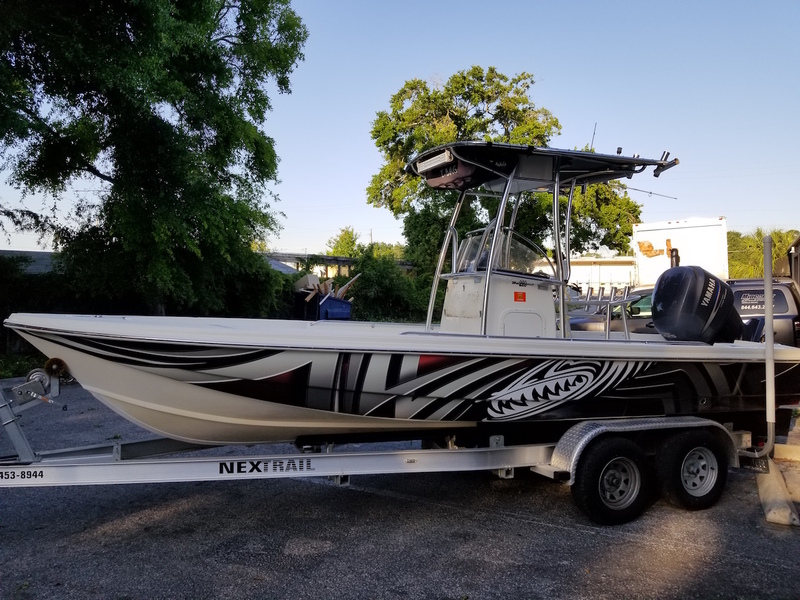 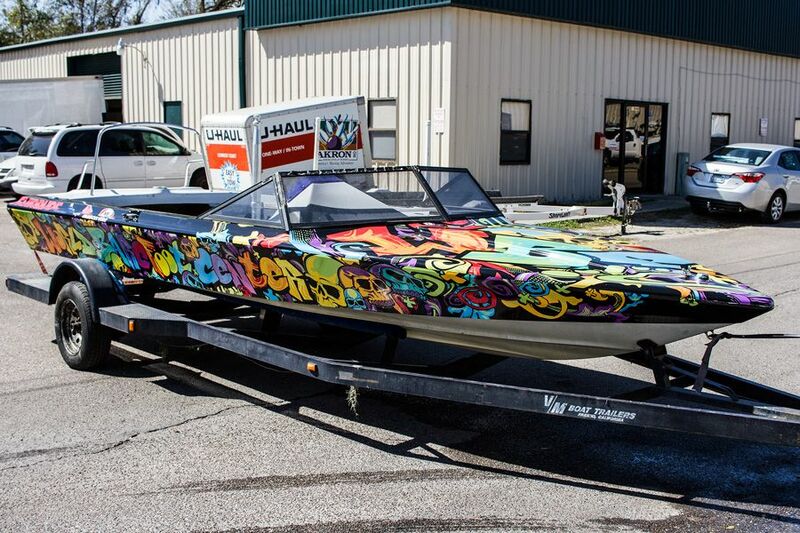 Whether you are updating the style of your boat or adding some attitude to your wave runner, our boat wraps will make you stand out and bring a new look to your watercraft! 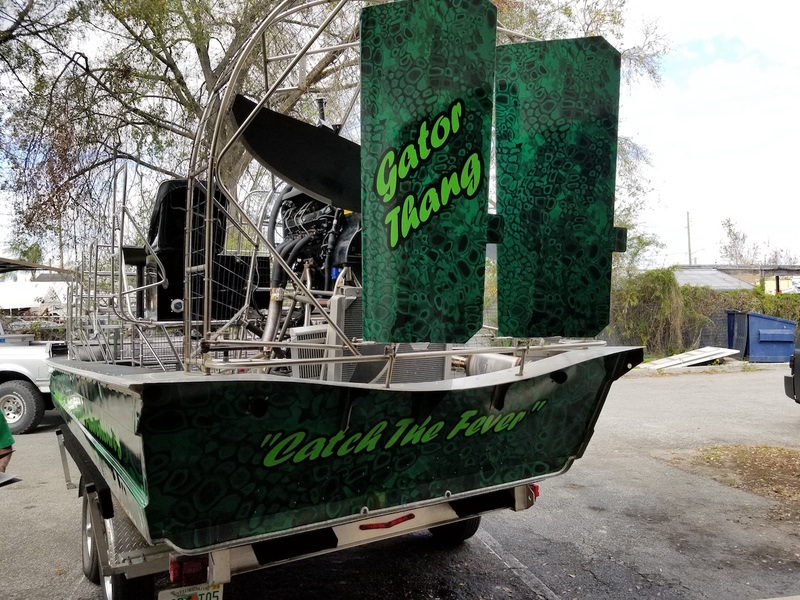 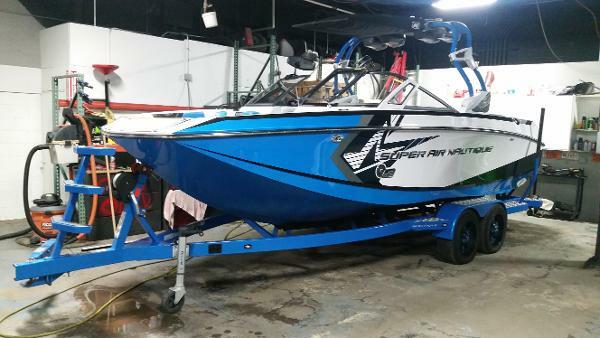 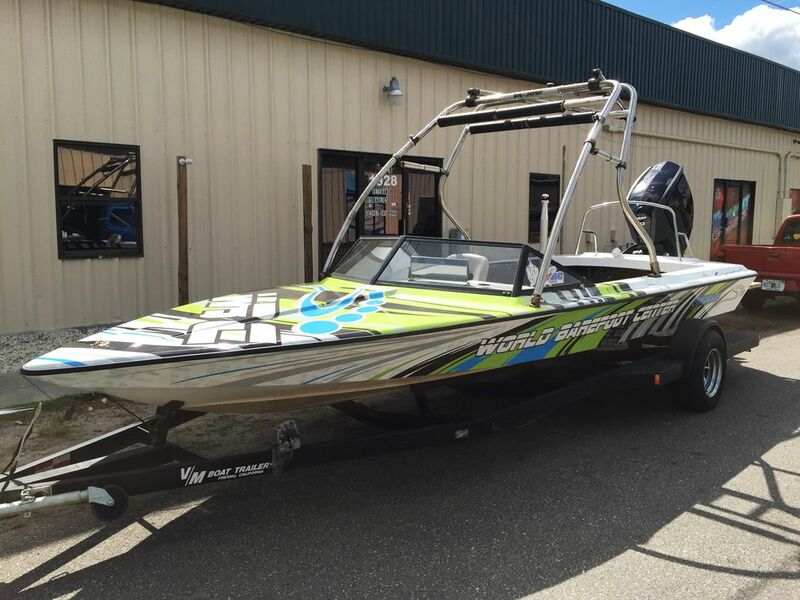 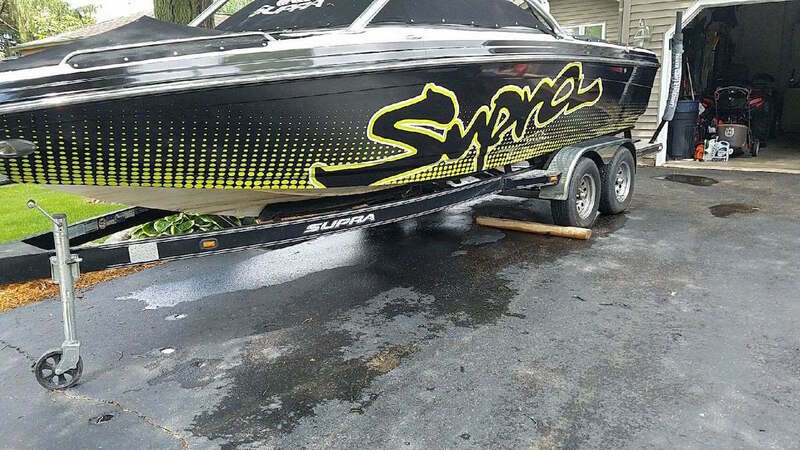 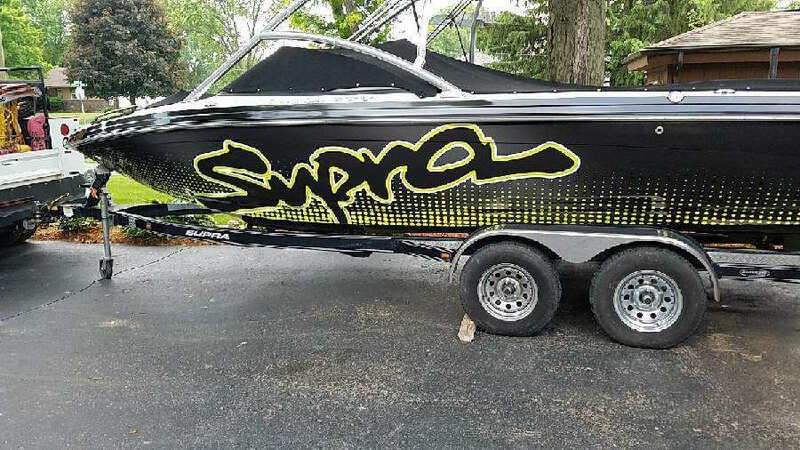 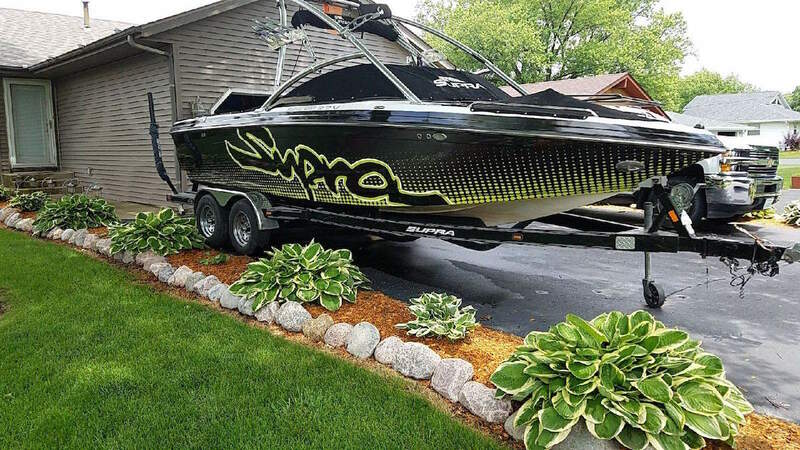 Hit the water in style with our custom boat graphics and wraps. 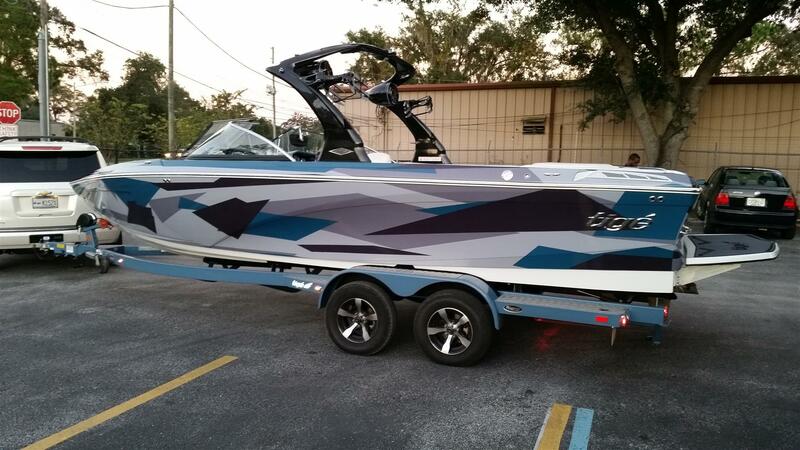 We have all kinds of options and customizations to choose from. 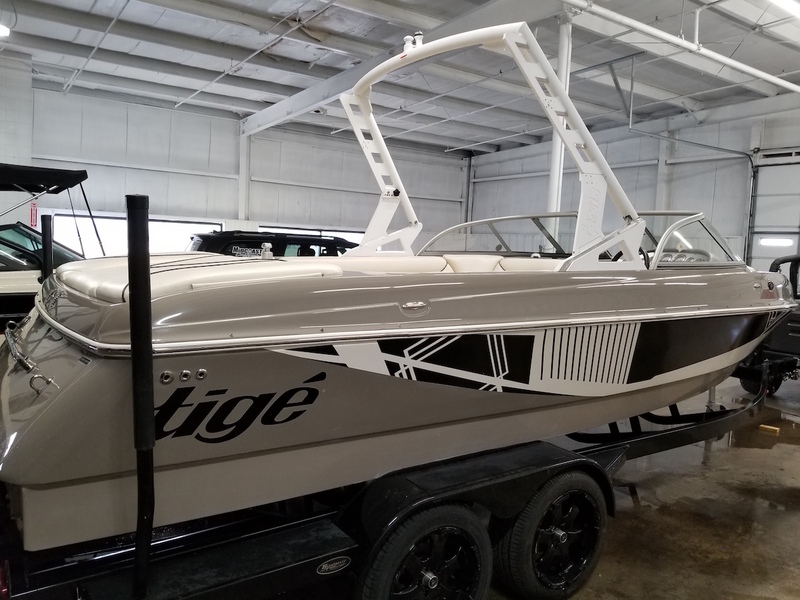 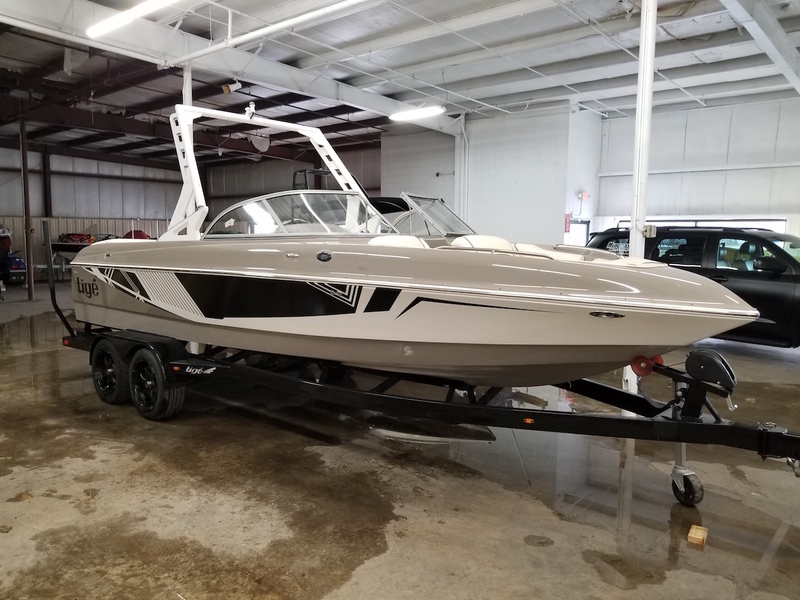 Using premium vinyl films for boat wrap installation helps preserve the health of your boat by resisting dust, debris and UV rays, that would otherwise cake on and/or damage your boat. 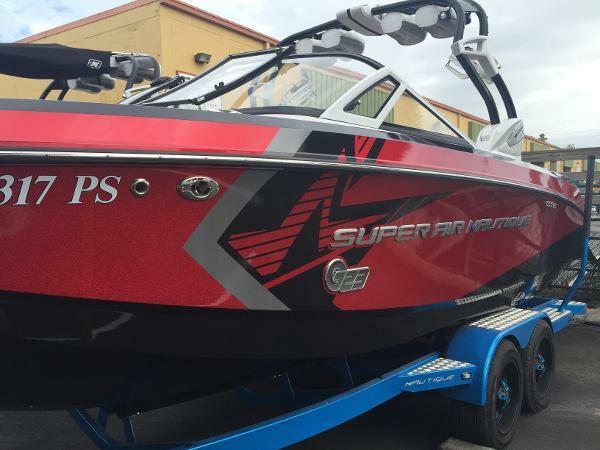 We are 3M preferred graphic installers and only work with the highest quality materials, standards and practices to ensure wraps that last. 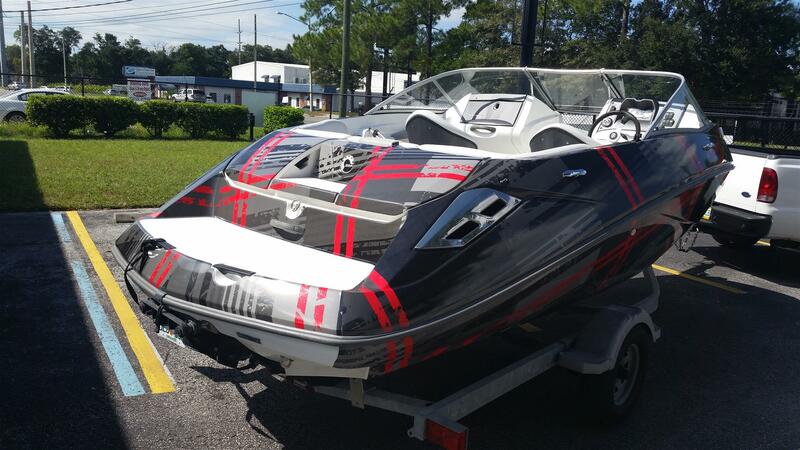 Wrapping a boat is different from wrapping a car or even a large truck. 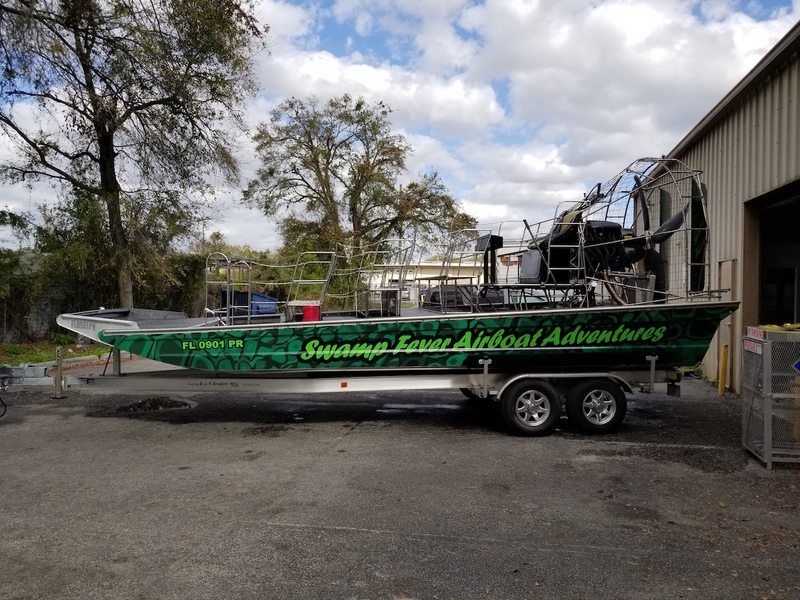 Choosing industry professionals and artists that pay attention to detail make a difference in overall look and longevity of a boat wrap. 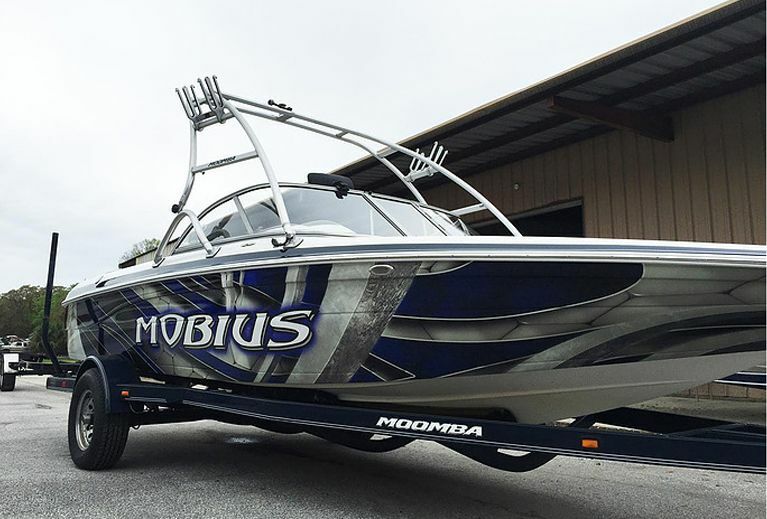 We wrap all makes and models of boats including Nautique, Malibu, Moomba, and more! 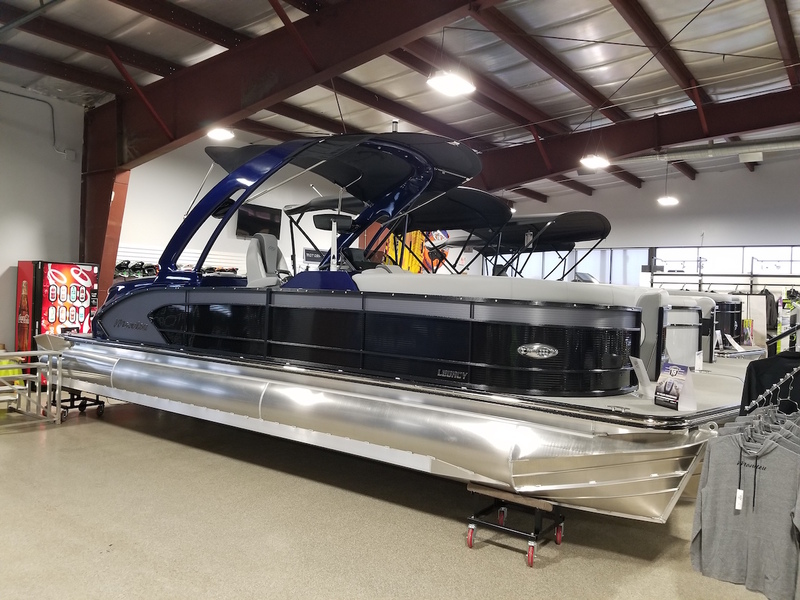 Give us a call today to find out more about our services, or come by our shop and see our work for yourself!